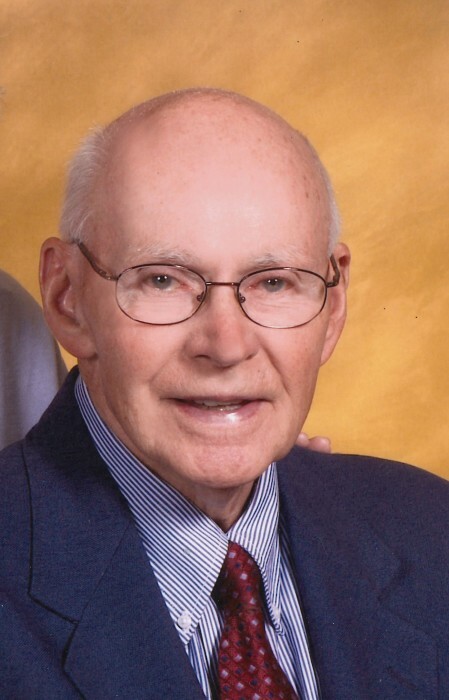 Carl Paul Maertz, Sr., was born in Reedsville, WI on September 20, 1928 and was called home to his creator on August 11, 2018. He was preceded in death by his beloved wife and partner of 53 years, Ruth Maertz. He will be dearly missed by his children, Carl Maertz, Jr., wife Wendi, and daughter Ann Williams, husband Aarik. His legacy continues through his three beloved grandchildren Abby, Rob and Ellie Esrael. Carl was a second-generation American, born of German heritage to Otto and Esther (Mahnke) Maertz. He grew up in Reedsville, WI with his sisters Dorothy and Lorraine on the family’s dairy farm. He was a starting guard and defensive stalwart on the famed state championship Reedsville High School basketball team in 1946, graduating in 1947. Carl was a member of the Marine Corps from 1948-1953, serving in the Korean War. He returned home to attend the University of Wisconsin and became the first member of his family to earn a college degree, graduating in 1957. He later went on to earn his MBA from the University of Chicago in 1968 enroute to becoming a CPA. Carl and Ruth were married on June 4, 1960 and made their home in Gary, IN. They welcomed Carl Jr. on August 30, 1967 and Ann on September 21, 1968. After residing in Schererville, IN for 7 years, the family moved to Valparaiso, IN. A testament to his lifelong work ethic developed on the farm, Carl enjoyed an extensive accounting career working for U.S. Steel, American Bridge, Chase Bank, among others, as a CPA, Controller and Senior Loan Officer. His value to these companies may have been most reflected in his retirement on three separate occasions from three separate companies! Likewise reflecting his commitment to his faith, he served as Treasurer, Head Usher and Chorister at Immanuel Lutheran Church in Valparaiso and Peace Lutheran Church in Schererville. In his free time, Carl could often be found taking care of the yard or tackling home improvement projects, as well as cheering on the White Sox, UW Badger football and (most of all) Green Bay Packers. As the kids grew older, he enjoyed cheering Carl Jr. on at wrestling meets and supporting Ann through her swimming and 4-H pursuits. All throughout, Carl was never without a trusty four-legged companion by his side, a love both of his kids inherited from him and continue to honor to this day. Lastly, Carl never forgot his German heritage as evidenced by his love of a good German meal, frosty beer or lively game of Schafskopf. 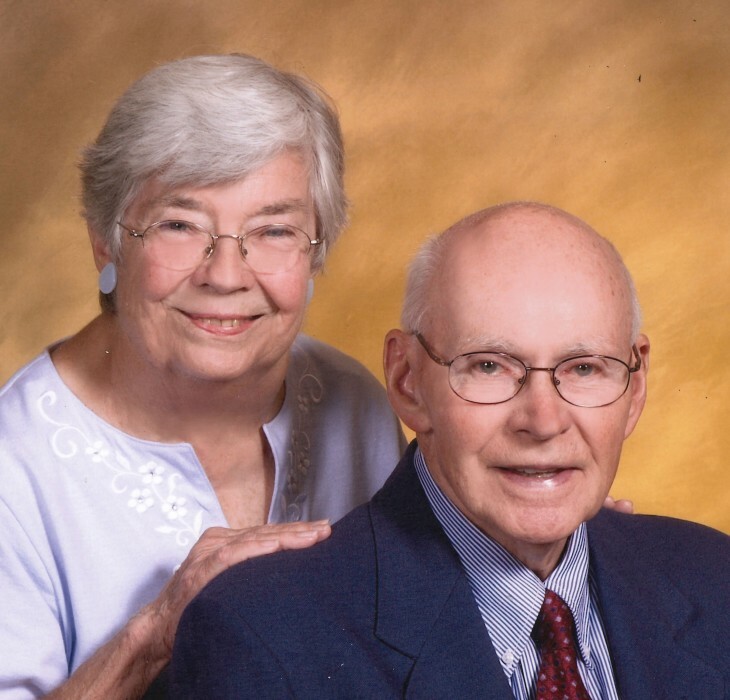 Wanting to be closer to Ann and their grandkids, who affectionately referred to him as “Papa”, Carl and Ruth relocated to Noblesville, IN in 2006. He was present from their very first days and often helped with their care; they became and remained his pride and joy. During that time, Carl became instrumental in the care of his wife, serving as her primary caregiver until her passing from dementia in 2013. Carl likewise suffered from dementia in the last several years of his life, and the family would like to thank the staff of Magnolia Springs Memory Care for their care and support of him. They would also like to thank Premier Hospice and Copper Trace for their care and compassion shown to Carl in his last few weeks. A Celebration of Carl’s Life will be held at 551 Tulip Poplar Crescent, Carmel, on Sunday, August 19, 2018. A time of visitation will take place from 2-5 pm with the service beginning at 3:30 pm. In memory of Carl, donations may be made to the Alzheimer’s Association, 50 E 91st Street, Suite 100, Indianapolis, IN 46240. Bussell Family Funerals is privileged to assist the family in arrangements.